Ignite Seattle community, enjoy your first work week on us. Sign up below to receive 5 free days at our newest location in Downtown Seattle at 1411 4th Avenue. 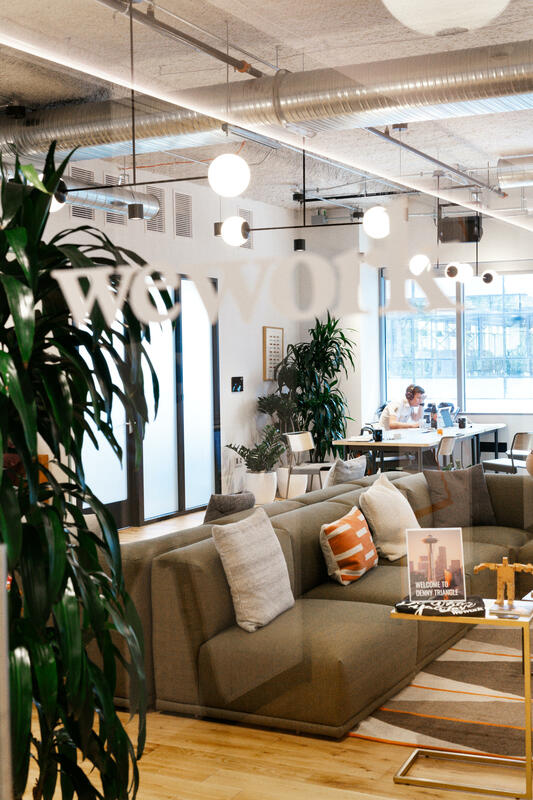 You'll get access to our collaborative workspaces, modern conference rooms, free printing, kombucha taps, and all of the fresh fruit water and Caffe Vita coffee you can drink. We look forward to hosting you in our space. See you soon.